Our monthly search for the numbers on hydrants, post boxes and pylons has come to an end after successful events between November and March. 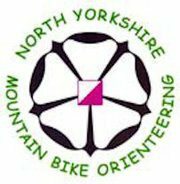 The five events at Ellerton Lakes, Ripon, Hovingham, Harrogate and Heslington all went really well. There were no weather cancellations – although Hovingham came close! 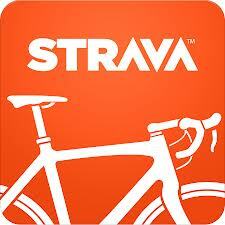 Harrogate got the most riders (43) and feedback from all the events was really positive. Thanks to Steve Willis, David Day, Brendon Smurthwaite, Tim Evans and Dave Robertson for the organising and planning. I think we were pretty lucky with the weather this year, even when it got worse later in the day (as it did at Ripon, Hovingham and Harrogate). Planning a winter event has the added dimension of needing to find suitable clues in the right places – which can prove more challenging than where to put electronic controls. 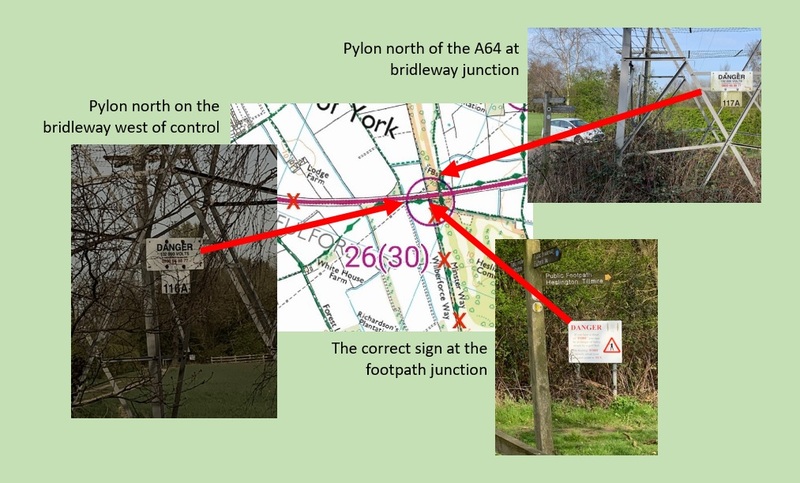 At Heslington last week I set a 30 point question “At the bridleway/footpath junction – on the danger sign what is the number written in red text” and I didn’t know why a number of riders came back with a consistently wrong answer. So this week I went back to check. It turns out that two pylons, on to the west of the actual control and one to the north both have danger signs on them with the emergency phone number in red text. Despite the navigation to the right place on the map being a little tricky at the junction with the golf track, I thought it was good question. But I didn’t spot the fact that the question had a similar answer nearby! Next event is at Washburn Valley on April 27th, starting at Norwood. Hope to see you there! This entry was posted in News on April 6, 2019 by nymbo.